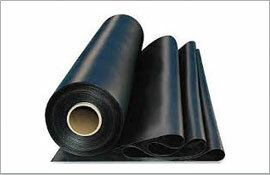 Sunlight and weather elements can drastically reduce the life span of most general purpose elastomers like Neoprene. 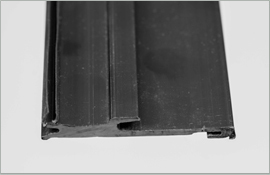 The natural ability of EPDM to withstand ambient harsh weather, water and temperature extremes makes it an outstanding choice for use in Architectural Profiles, Glazing Gaskets, Weather Seals, Expansion Joints, Waterproofing Membranes and other exterior building product applications. Silicone Rubber is a totally synthetic product. 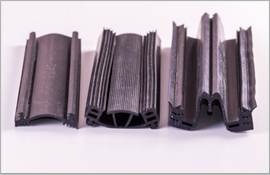 It is a high performance polymer originally developed to insulate electric motors and generators, silicone rubber is derived from silicon metal and silica sand.